Georgia sits down with Fanny Kiefer, and talks about her predictions for 2013 for each sign. 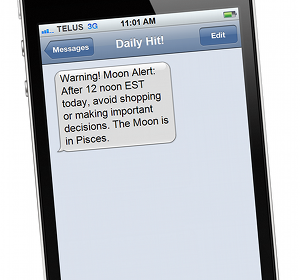 Carry the Moon Alert with you when you're on the go... Georgia's Daily Hit! Copyright (C) 2003-2019 Georgia Nicols. All Rights Reserved.